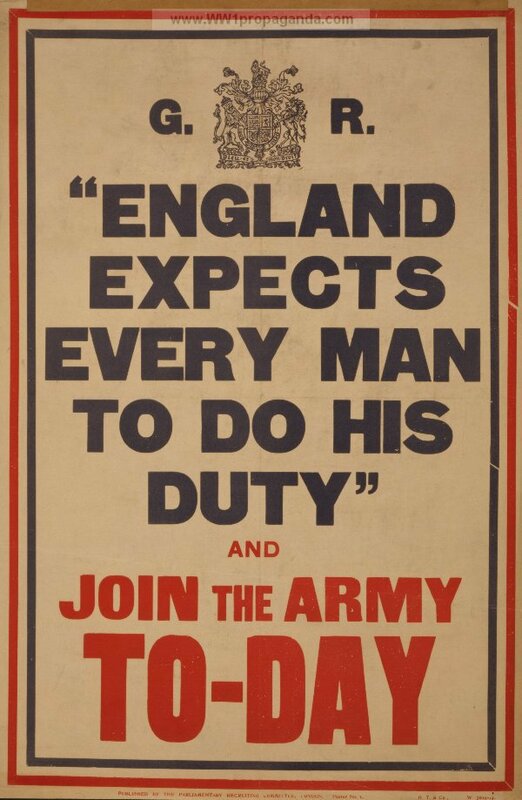 Because Britain only had a small professional army and there was no conscription or national service at the beginning of the world was 1 (People being forced to join), the need for lots of effective propaganda posters was needed to aid recruitment. 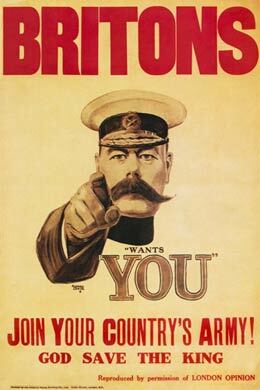 The poster above (Lord Kitchener want’s you) was one of the most popular recruitment posters used during world war 1. 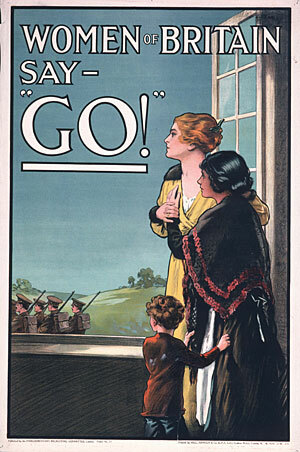 It first appeared on the cover of London Opinion a magazine, on the 5th of September 1914, so around a month after Britain declared war on Germany. There wasn’t only recruitment posters around there was also war bond posters which where basically asking people to donate money to the war effort. 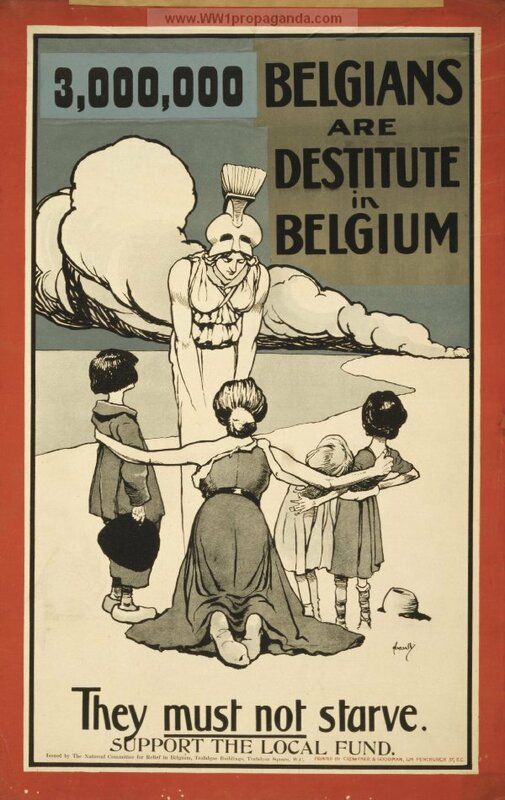 Below are some more examples of propaganda posters..
It’s likely that propaganda posters won’t of been around at the time we are setting the map because I think the first one’s where in September 1914 and we are setting the map sometime in august. I’m not 100% sure though.